A postprocedural chest X-ray is unnecessary after ultrasound-guided central venous catheter insertion. HealthDay News — Pneumothorax and catheter misplacement after ultrasound-guided central venous catheter (CVC) insertion are rare and thus do not justify post-procedural chest X-ray (CXR), according to a study published in the July issue of CHEST. Jason Chui, M.B.Ch.B., from the University of Western Ontario in London, Canada, and colleagues reviewed the records of 18,274 adult patients who had a CVC inserted in the operating room in a tertiary institution between July 1, 2008, and Dec. 31, 2015. The authors sought to determine the incidence of pneumothorax and catheter misplacement after ultrasound-guided CVC insertion. 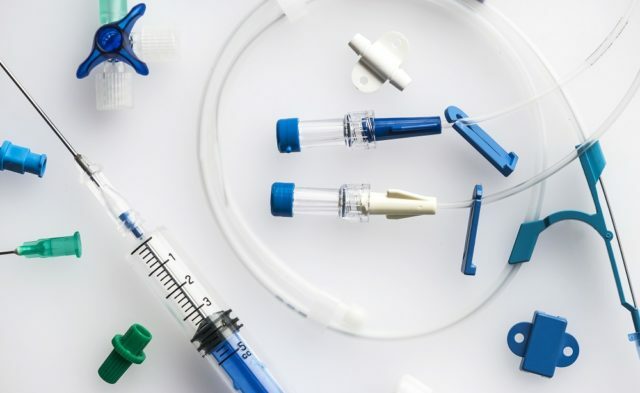 Based on the 6,875 patients included in analysis, the researchers found that the overall incidence of pneumothorax and catheter misplacement was 0.33 and 1.91 percent, respectively. The major determinant of pneumothorax and catheter misplacement was the site of catheterization, with left subclavian vein catheterization having higher risk for pneumothorax (odds ratio, 6.69). Catheterization sites other than the right internal jugular vein were at a higher risk for catheter misplacement. Routine post-procedural CXR expenditures were $105,000 to $183,000 per year. 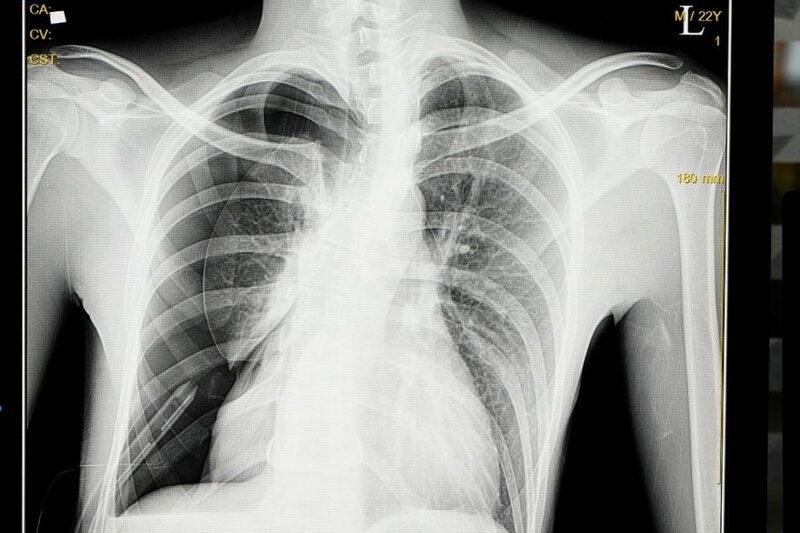 “A routine post-procedural CXR is unnecessary and not choosing-wisely in our setting,” the authors write.